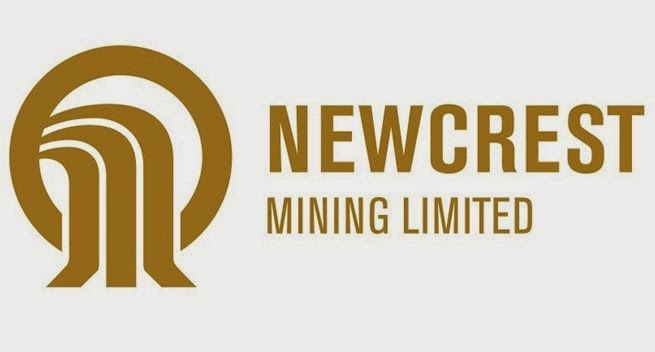 Newcrest Mining Limited has voluntarily delisted from the Toronto Stock Exchange effective since September 4th, 2013. Even though having being delisted from the Toronto Stock Exchange, Newcrest had continued to be a reporting issuer in Canada in accordance with applicable regulatory requirements. However, Newcrest has now applied to the Ontario Securities Commission (OSC) for a decision that the company is no longer a reporting issuer in Canada. Subject to the granting of the order, the company will no longer be a reporting issuer in any jurisdiction in Canada. As a result, Newcrest will no longer be required to file financial statements and other continuous disclosure documents in Canada pursuant to Canadian securities laws. A decision by the OSC to permit the company to cease to be a reporting issuer in Canada will not affect the company’s listing on the Australian Securities Exchange (ASX), the Port Moresby Stock Exchange or its reporting obligations in Australia. Canadian resident security holders will continue to have access to all financial statements and other continuous disclosure documents required to be filed publicly by the Company on the ASX as required by Australian securities laws. Newcrest is one of the world’s largest gold mining companies and operates mines in four countries, with a global workforce of around 16,000. The Australian miner’s vision is to be the miner of choice for all stakeholders.